461 USD(for up to 3 people) (duration: 8 hours) deposit ? Kid Friendly: Yes. Tour is child friendly under adult supervision. You must be able to get in or out of a car. If need be I can also make arrangements for a wheelchair accessible vehicle. Please do contact me so that i can give you a quotation for such transport. 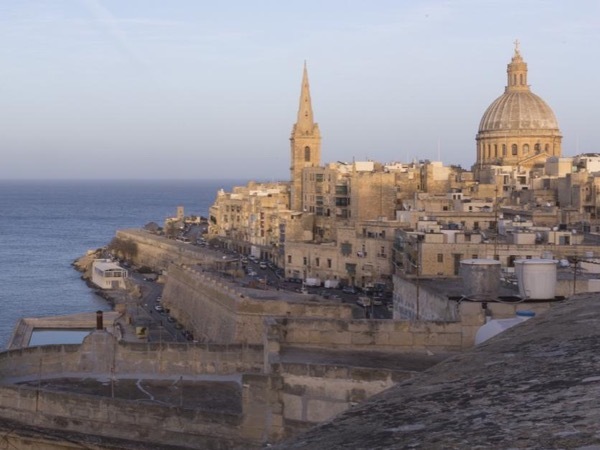 Discover Malta's landmarks in a day! Malta is found nearly in the centre of the Mediterranean Sea. 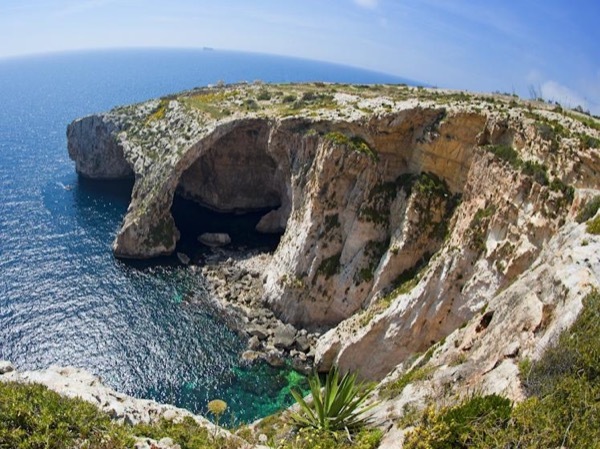 Due to its strategical position, almost every seafaring nation had a hand at Malta's fate, the islands boast of 7000 years of history going back to the Neolithic period app. 5200BC. 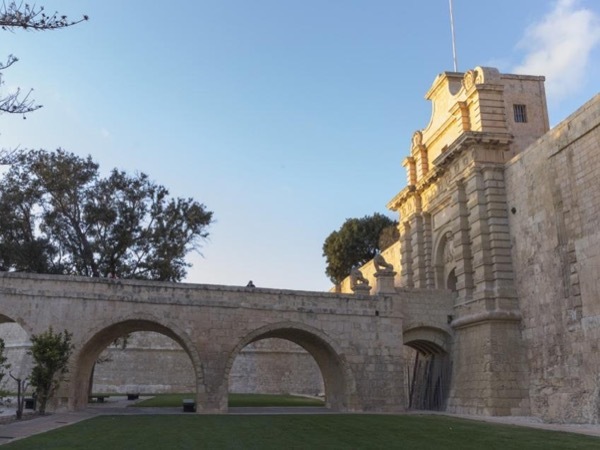 This tour will allow you to discover the main landmarks on the island, from Malta prehistory, medieval towns, the grandeur of Valletta, Malta's capital as well as natural indents and colorful fisherman's harbours. This is a cocktail of what's best on the island! 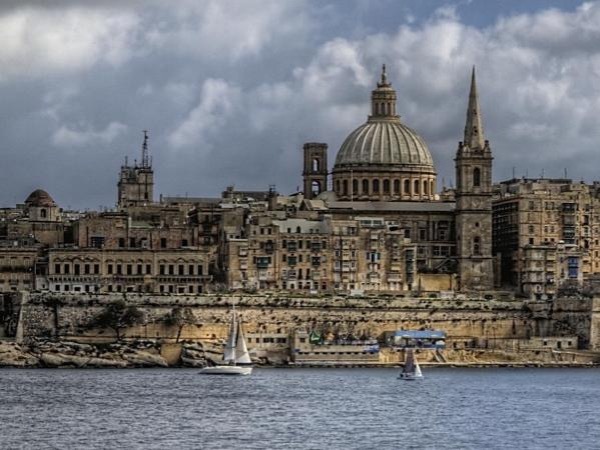 We will start off with central Malta, going toward the old capital city, the silent city. 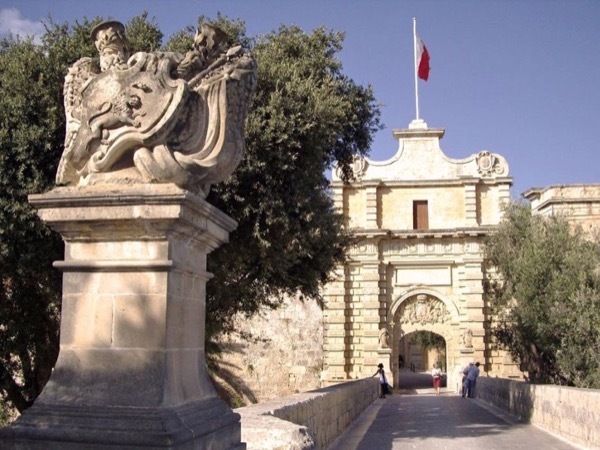 Mdina is one of Europe finest examples of an ancient walled city characterized by medieval and baroque architecture. We will then proceed towards the prehistoric site of Hagar Qim, a world heritage site. These prehistoric temples were dedicated to the great mother, the fertility goddess. Photo stop dominatin over the Blue Grotto. Short lunch break at Marsaxlokk, fisherman's harbour where one finds the Luzzus, beautifully painted traditional boats. Finally we head to Valletta, the city of palaces. 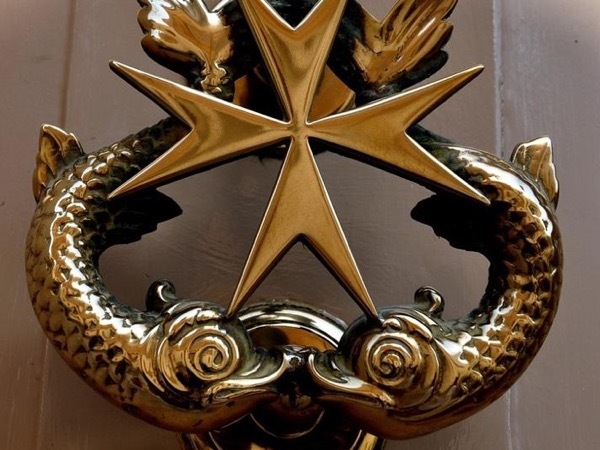 Within and around these imposing buildings of the past, it is possible to see today's Malta, a beehive of social, cultural and commercial activities. We will visit St John's Cathedral, our national gem , the most important monument on the island, we will wander around the historical city center and end our itinerary at Upper Barracca gardens from where we have stunning views over the Grand Harbour and the 3 Cities. We will be driving around the island in a chauffeur driven vehicle, fully air- conditioned. However we will also be doing some sightseeing on foot both in Valletta and Mdina. Other: - My time and service as your private guide. 30 € Euros - St John's Cathedral: €10.00 per person / senior €7.50. Church is closed on Saturdays afternoon and Sunday all day long. Light snack approximately €10- €15 per person. Should you be more than 3 persons do contact me by email I can make all necessary arrangements for a larger vehicle and give you a quotation for transport. Prior to booking kindly contact me by message for any query and availability, even is the date is unavailable on my calendar. An excellent tour, providing the opportunity to see a lot of Malta in a short time (we were on a cruise ship only in port for the day). Booking the tour and communicating with the guide beforehand was a breeze. 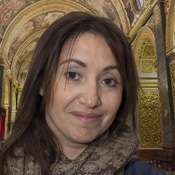 Nadine was incredible, extremely knowledgeable not only about the history and geography of Malta but prepared to discuss and answer questions about present-day Malta and its place in the European Union. I highly recommend her.